Santa Paula is steeped in history. Wafting from its vintage brew are the heady fragrances of oil and citrus. 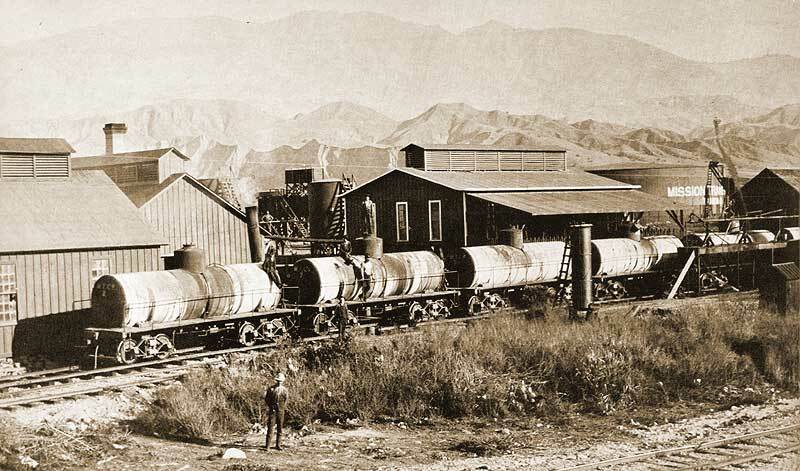 Birthplace of the Union Oil Company of California and Citrus Capital of the World are just two of Santa Paula’s claims to fame. It has also been a center of the silent movie business when Gaston Melies held sway here with his Star Film Stock Company and home of the largest lemon ranch in the world. Today Santa Paula has the greatest collection of vintage homes, commercial buildings, churches and schools in Southern California, and is the home of the Santa Paula Airport, Aviation Museum of Santa Paula, the California Oil Museum, and the Limoneira Company. Equally historic is the Santa Paula Cemetery which dates to the early 1870s and continues to serve the city. 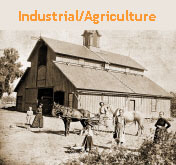 In addition, farms of the pioneers continue to produce under the skilled supervision of their farming descendants. Surrounded by a sea of verdant agriculture, Santa Paula remains a preserved jewel basking in the Southern California sunshine. Tanker railcars wait on a spur line at the Mission Transfer Company. 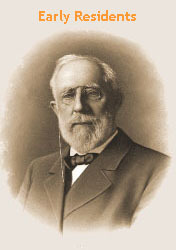 All photographs used in this website are the property of the Society.